When was the last time you updated your CV? When you were getting ready for your last big job move? If you haven’t reviewed your CV in a while, set time aside this week and start with a glance. Does it show your current role? Good! If it’s been a while since you’ve looked at your CV, get a copy of your current job description, if possible. Your company may keep copies on the intranet or in a share folder. You can also ask HR for a copy. You want to do a training course and check which one would be most suitable to progress in your role, if you want to use an excuse. Start to brainstorm what you’ve done in your various roles. What projects have you worked on? Which clients did you look after? Was your budget responsibility? With whom did you interact? What did you produce or what services did you provide? Also what skills did you apply? What did you learn or master? How did you work (e.g. constantly towards tight deadlines)? What transferrable skills do you have? 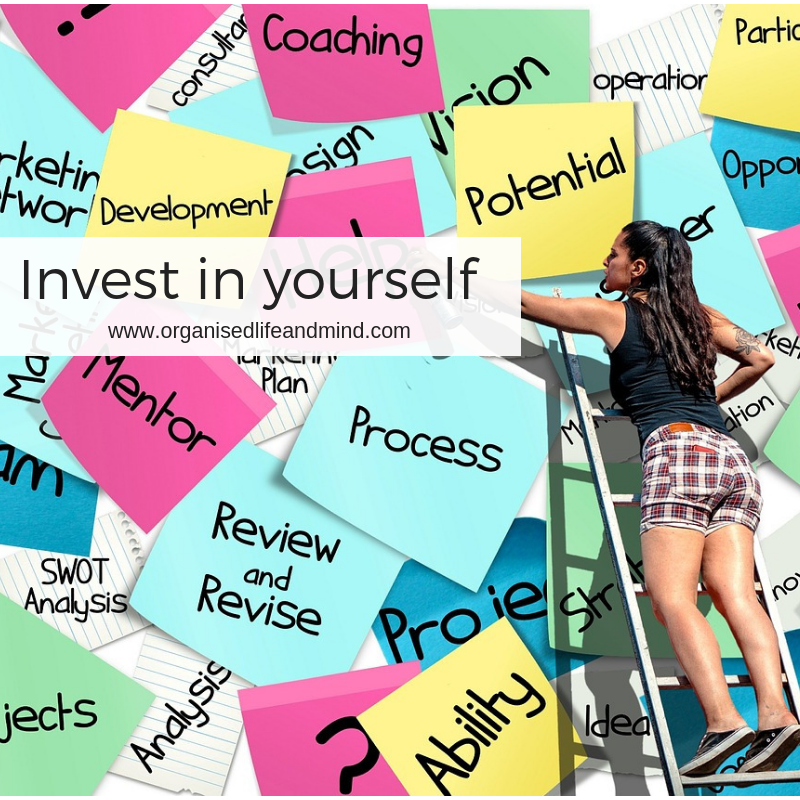 It may be daunting to look at you own skillset. If you are stuck, ask a non-judging friend for honest and constructive feedback. Your CV should be 2 pages long. This may not be a lot of space to focus on your achievements and accomplishments. 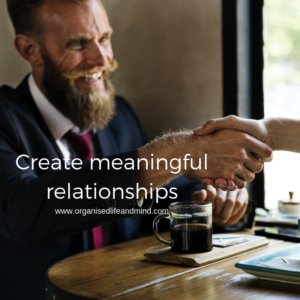 It’s no longer a list of activities you’ve carried out on a day-to-day basis but rather how you fitted into the organisation. 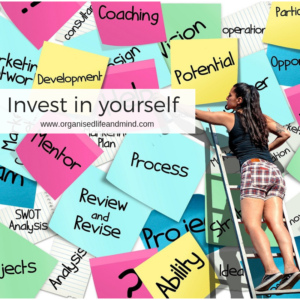 You can ask yourself how each bullet you’re adding shows how you’ve contributed to the organisation’s success. Don’t forget to include your contact details on each side of your CV. Put them in the header or footer! In college, our career guidance counsellor recommended to apply for a role once a year. This was regardless whether you were looking for a job. 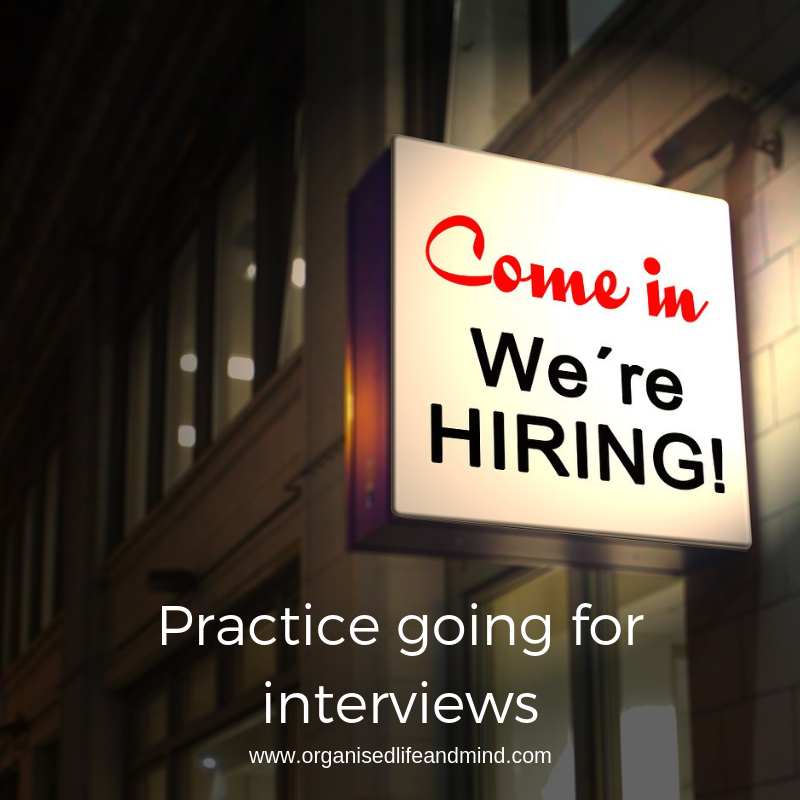 It was to practice and sharpen your interviewing skills. More importantly, you’ll stay up-to-date with the changing world of interviewing and reduce the anxiety when you need to make a big job move. Until today, we pass this advice on to others and follow it ourselves. If you haven’t subscribed for job alert from a site like LinkedIn Jobs or a local job board, set it up now. You’d then get email alerts every time a role matching your search criteria is posted. Submit your updated CV with an individual cover letter outlining why you want this job. If they require other documents, elements of your portfolio or a short video, obviously follow that. It’s frustrating for recruiters to not get the information they specifically asked for and they may not even look at your application. Even though you don’t need this job, you should treat interviewing for fun as serious as a regular interview. Dress up for the interview as it’s appropriate for the industry and role. Research the company and industry. Be prepared to give examples. While some recruiters ask the traditional questions, there may be others you haven’t heard off. That’s okay as an interview should be more like a dialogue than a practiced speech. The recruiter is generally more interested in how you’ll react. 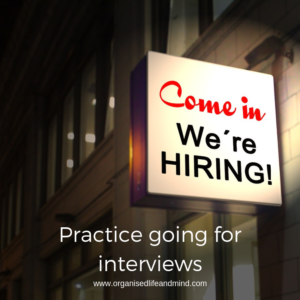 If the company is inviting you back for further interviews, you can determine if your interest has changed, e.g. it’s becoming a possibility that you want to move to this company. Should you not want to make that job move now, you can thank them for their time and withdraw from the process. Should you be rejected after the interview, ask for feedback. Unfortunately, it’s becoming more challenging to receive it so don’t take it personal if you don’t hear from the recruiter. That’s actually true for all parts throughout the application process. You can no longer expect a receipt of your application nor a rejection, even after an interview. If you’re like us, you probably interact with a variety of people every week. This could be your colleagues, clients, neighbours, friends, people you met at a forum, in a shop, on your commute, in the gym. It may be pure chance that got you two speaking. Still, you may discover a joint interested or find the other person quite interesting and want to learn more about them. This is especially true when you’re at a work event. This could be a training course, a conference or networking event. These days, it’s not about collecting the most number of business cards and filing them away. It’s so much more about quality. Getting to know the other person. Learning what they need and how you can help them. This may not always be direct help. You may be connecting them with others or referring them to someone else. It could also be about insights, sharing your knowledge and experiences as well as recommendations. It’s about building meaningful relationships. Still, bring your business cards to these events and carry a few in your bag every day. You never know when you want to give them out. We had a really engaging conversation sipping a Frappe just before our departure from sunny Greece a few weeks ago. It was incredible to learn how many people we both knew. Do you know these people who only contact you when they need something, like when they need to make a major job move? We certainly do! Don’t be(come) one of them! Instead, keep in touch with your network. 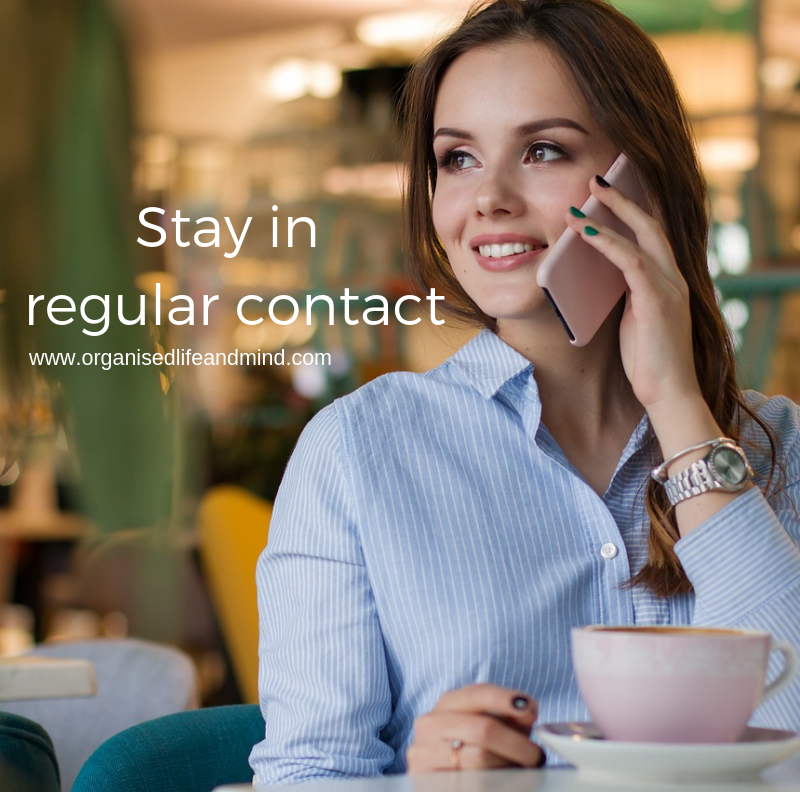 You may set specific times aside each week to call 1, 2 or 3 of your contact and see how they’re doing. Ask them what’s happening in their world by enquiring about their latest projects or new clients they’re working with. We actually prefer to do these catch ups in person over a coffee and do that either before work or closer to the end of the day. As you keep in touch, focus on similar areas as during the networking: The other person. How can you help them? Whether it’s an introduction to someone or a course or a recommendation for a new eatery (we love them here! ), what does the other person need? Just as you focus on your contacts, you also need to invest in you by staying up-to-date. If you need to make a job move, it pays to know about the latest trends in your industry. This could be mergers or acquisitions that were posted in the news recently. It could be about changes to the way work is being performed (think about New Zealand offering 4 working days but paying for 5). It’s also about new inventions and products. Very often, you can pick up information by listening to others. Now, when did you last take a training course for you current job? Oh, your company doesn’t pay for training sessions. Well, that shouldn’t stop you from learning! You can still enhance your skills by taking free online tutorials (for example, Microsoft offers introductions to its applications), webinars or online courses whether held by your company’s learning website or place like edX and Udemy. Get a colleague to show you what they’re working on. Ask them how they’re approaching the project and ask for explanations of terminology, as you go through it. Similar to how you expand your knowledge for your current job, what can you learn now to be prepared for the big job move? If you’re planning to go for a more senior role, can you take advanced courses for your field. If you’re thinking of switching fields, which skills do you need to acquire. Remember you’ll have transferrable skills! Once a month, we meet with a lovely lady and discuss her career planning. We give her feedback and advice to give her the best support to reach her goals. It’s such a fun time and we are so proud to see the progress she’s making. In case something unexpected happens, she is prepared. We want you to be prepared, too. 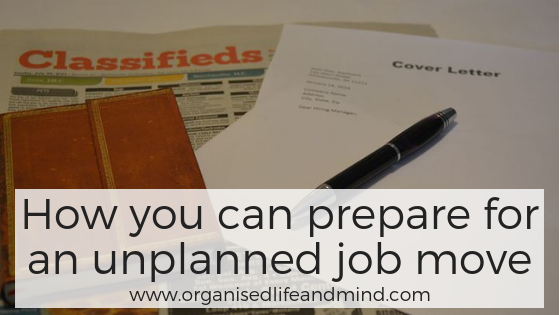 When will you start updating your CV?